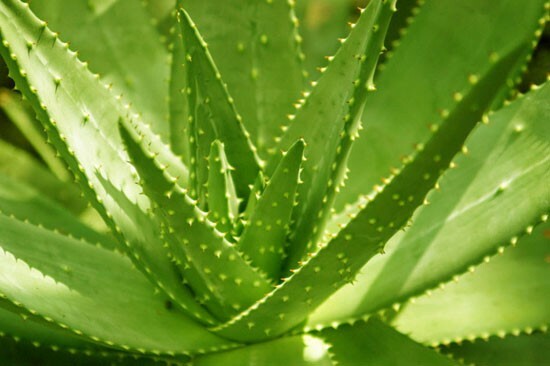 Product Details: Product Name : Aloe Vera Extract Latin Name : Aloe vera L Part Used :leaf Specification : 10-95% Active ingredient : Barbaloin/Aloin Appearance : brown fine Powder Extract Method : Alcohpol/Water Test Method : HPLC Shelf life : 24monthhs Function: Relaxing the bowels, expelling of toxin. Promoting wound healing, inculding burin. Anti-aging. Whitening, keeping skin moistened and dispel sopt. 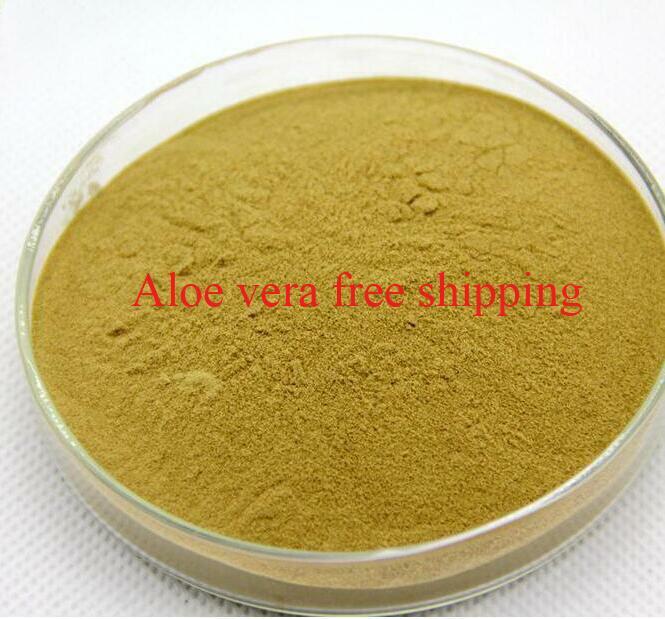 Anti-bactericidal and anti-inflammatory, it can accelerate the concrescence of the wounds Eliminating waste material from the body and promoting the blood circulation; With the function of whitening and moisturizing skin, especially in treating acne; Eliminating the pain and treating hangover, sickness, seasickness; Preventing skin being damaged from UV radiation and making skin soft and elastic. 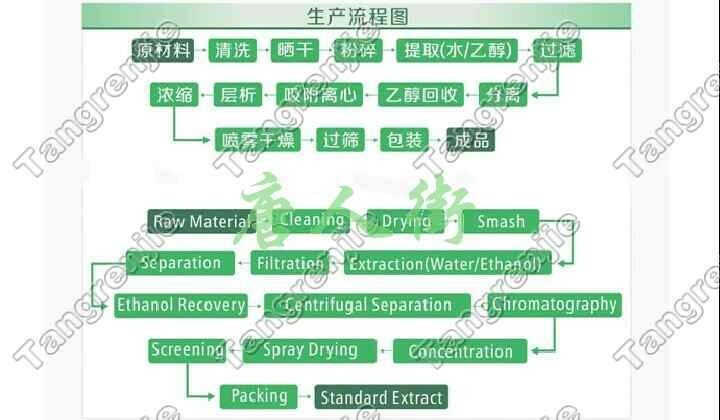 Application: Applied in health product field. Applied in pharmaceutical field. 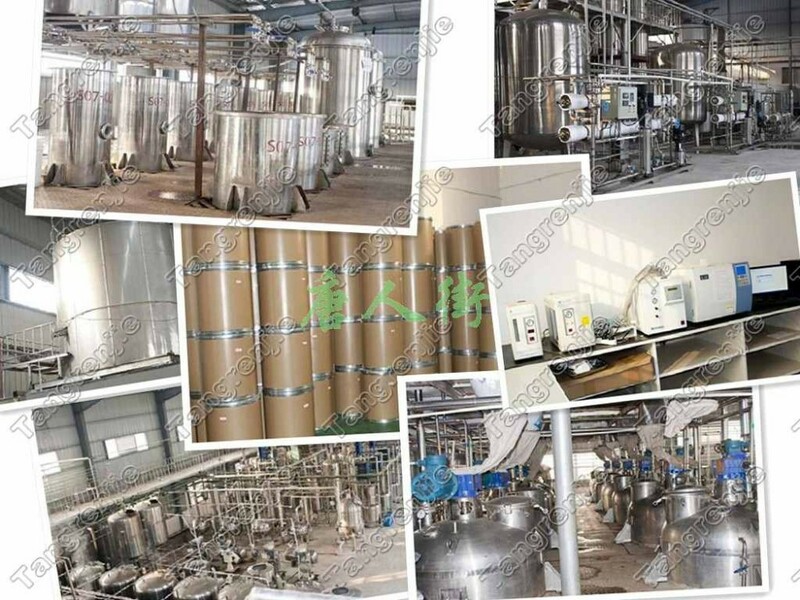 Applied in food field.